Our Ag Lime is produced in the Sierra Rock plant located in Placerville CA. 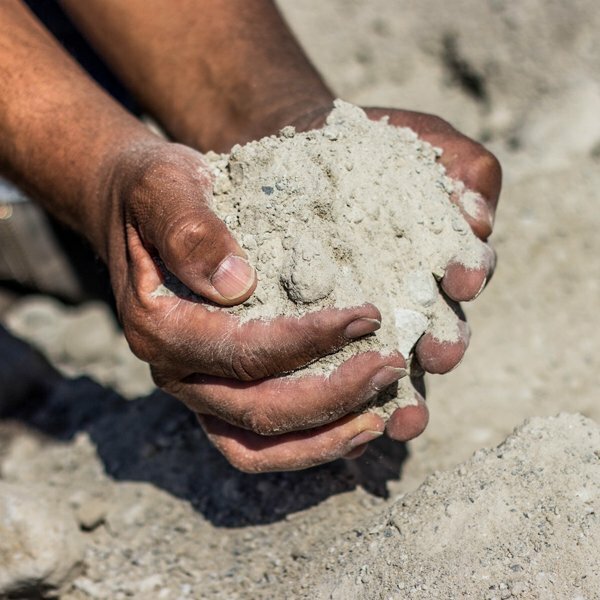 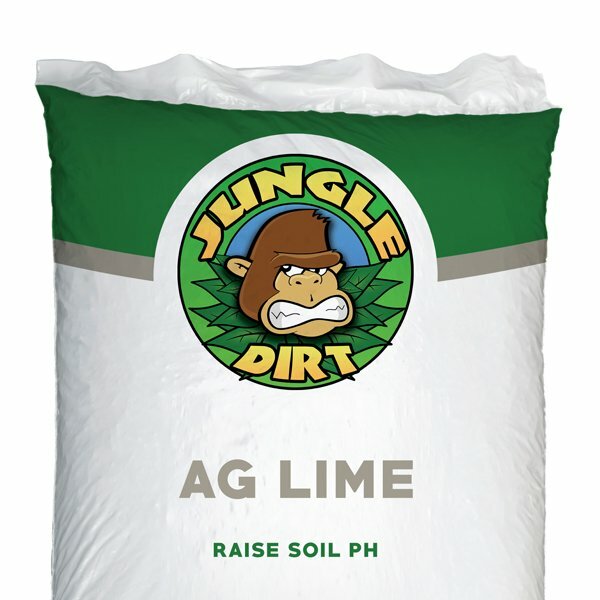 Our Ag Lime is a soil additive made from pulverized limestone/chalk. 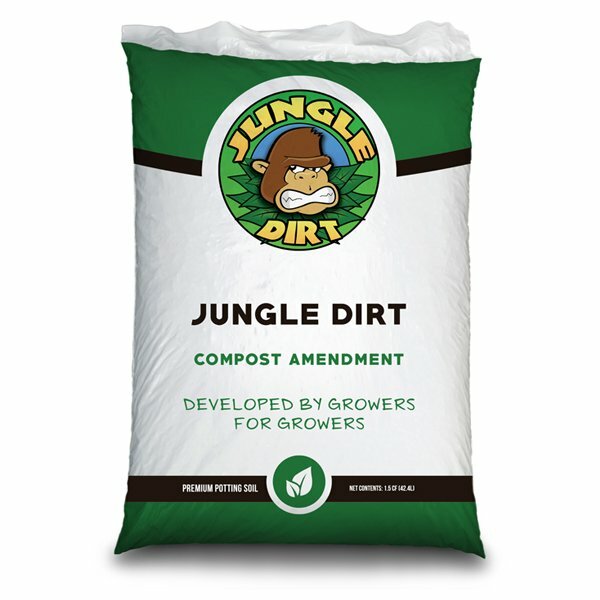 The Jungle Dirt Ag Lime is a great way to naturally raise PH levels in your soil medium. This is a great alternative to running aftermarket liquid ph ingredients. The primary active component is calcium carbonate. 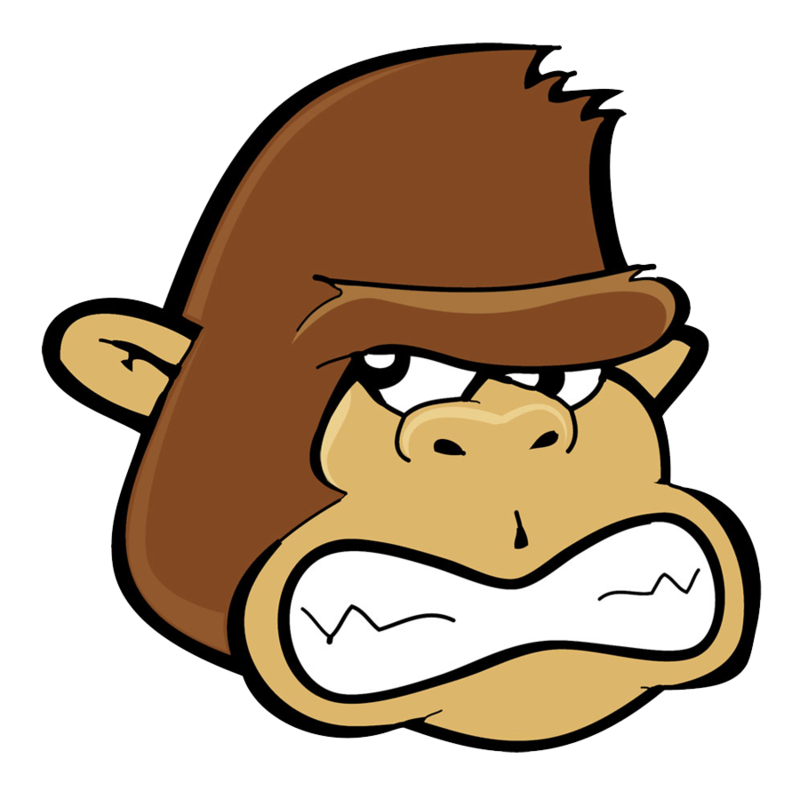 Additional chemicals vary depending on the mineral source and may include calcium oxide, magnesium oxide, and magnesium carbonate.